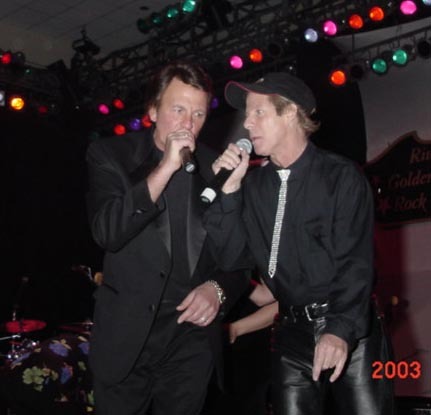 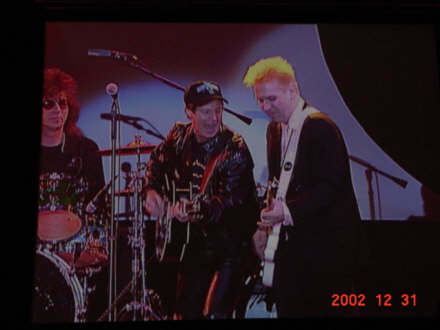 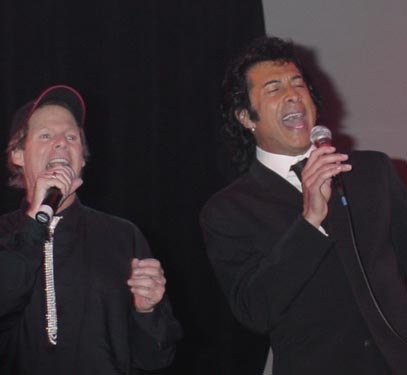 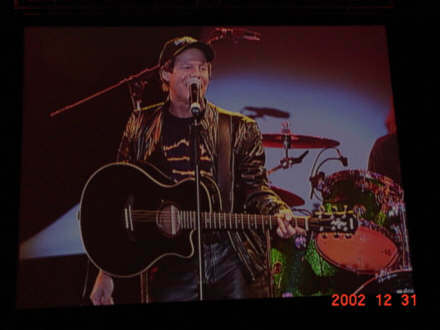 On New Year's Eve, 2002, Ron Dante appeared with Fabian and the Sensational Sixties Show at the Riviera in Las Vegas. 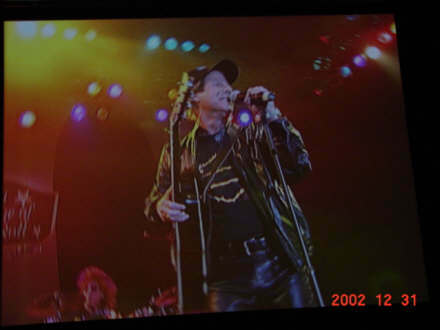 Photos from the event are below and on the following page. 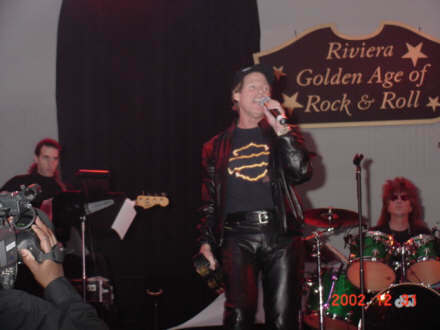 All pix courtesy of Ron Dante.